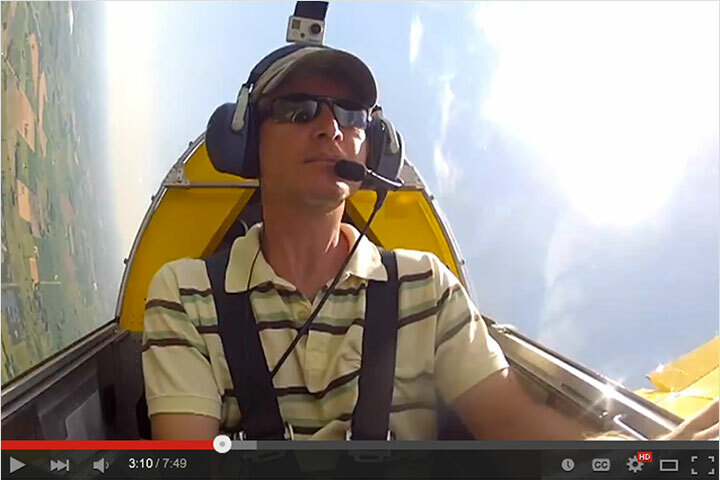 Jarvis Wins at Narromine, Again! 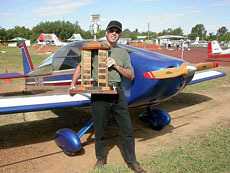 Australian Sonex builder Lynn Jarvis won “Best Overall Aircraft” at Natfly 2006, the national meeting of Recreational Aviation Australia at Narromine NSW, Australia. 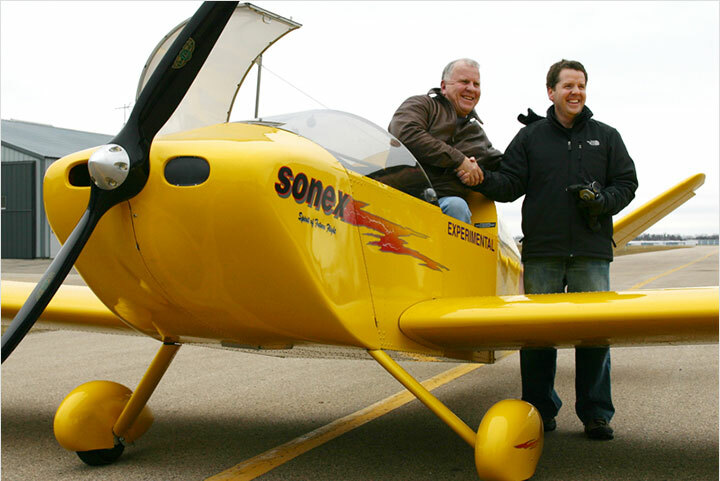 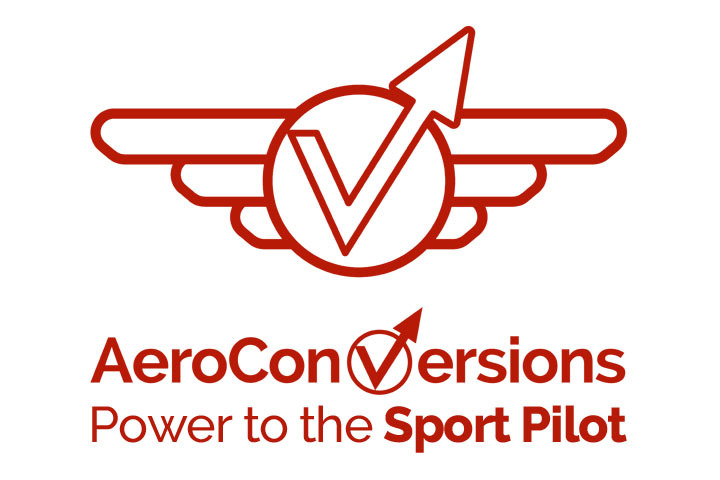 This marks the third year in-a-row that Jarvis has taken home these honors for his Sonex (S/N 0143) from the Narromine show, at which hundreds of aircraft are displayed and judged. 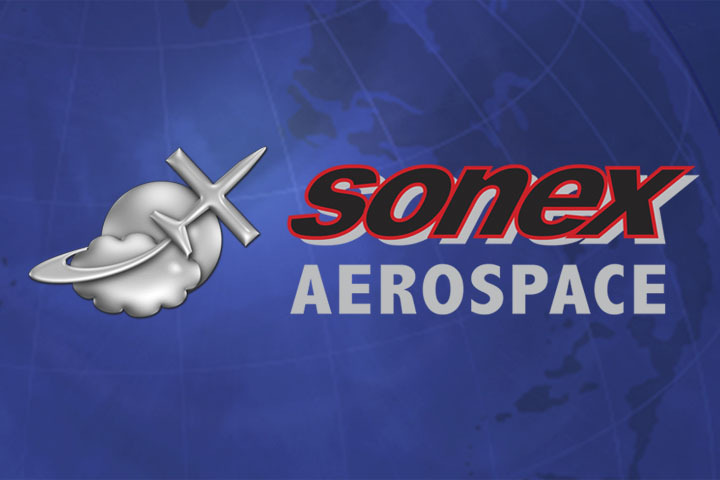 Sonex Aircraft, LLC extends its congratulations to Jarvis for this achievement. 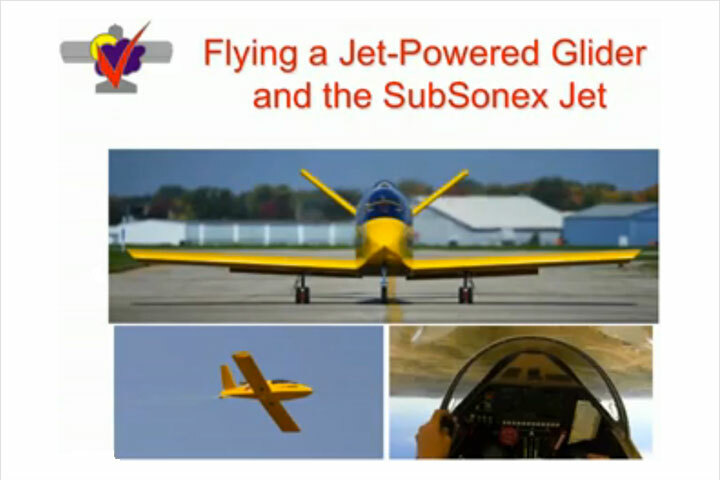 His fine workmanship has won the highest praises of three separate judging panels at Australia’s premiere recreational aviation event, and has been an inspiration to other Sonex builders worldwide.